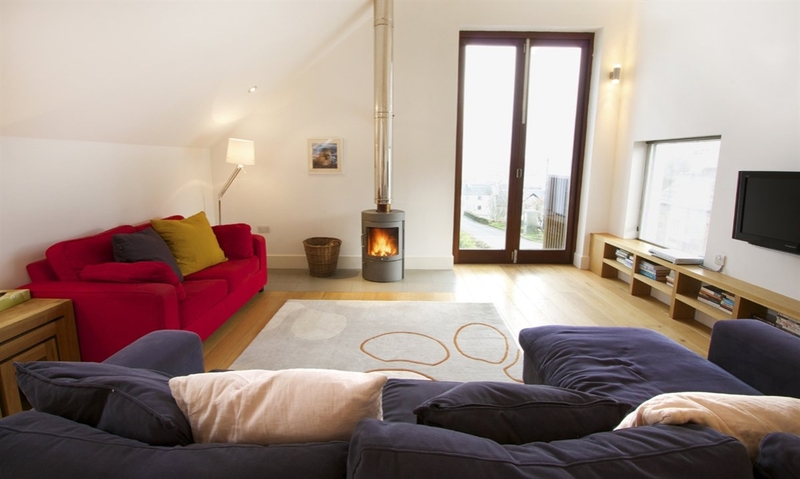 Bookend Cottage is a design award winning property in Tobermory in Mull’s north. 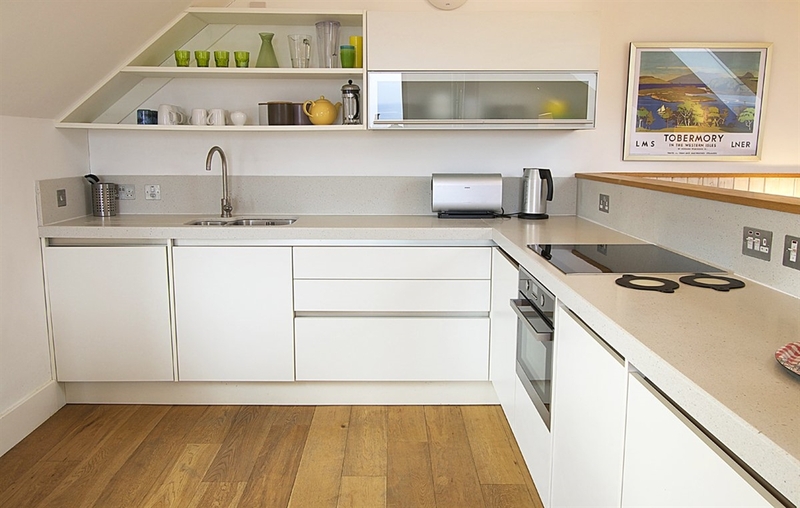 The house makes fantastic use of space, light and materials to create a relaxing and functional holiday property. 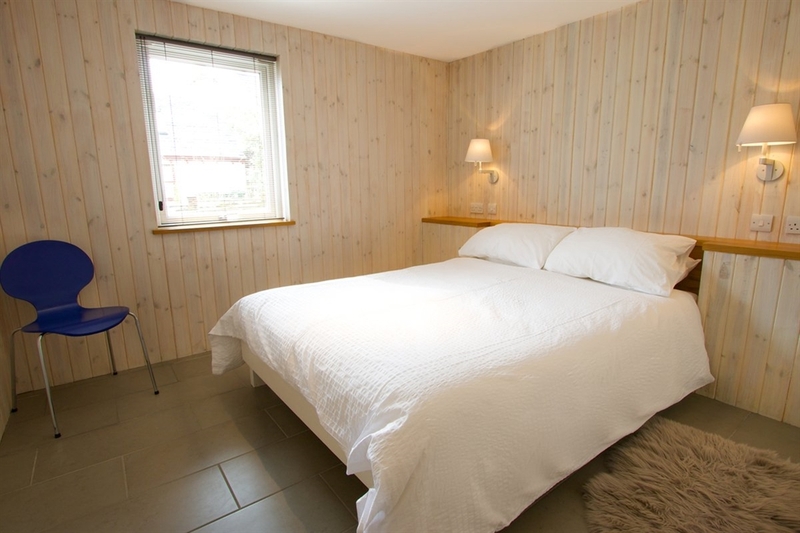 All bedrooms are on the ground floor of the house and Bookend sleeps six people in total. Upstairs there is an open plan living/dining and kitchen space along with a wood stove and office desk too. 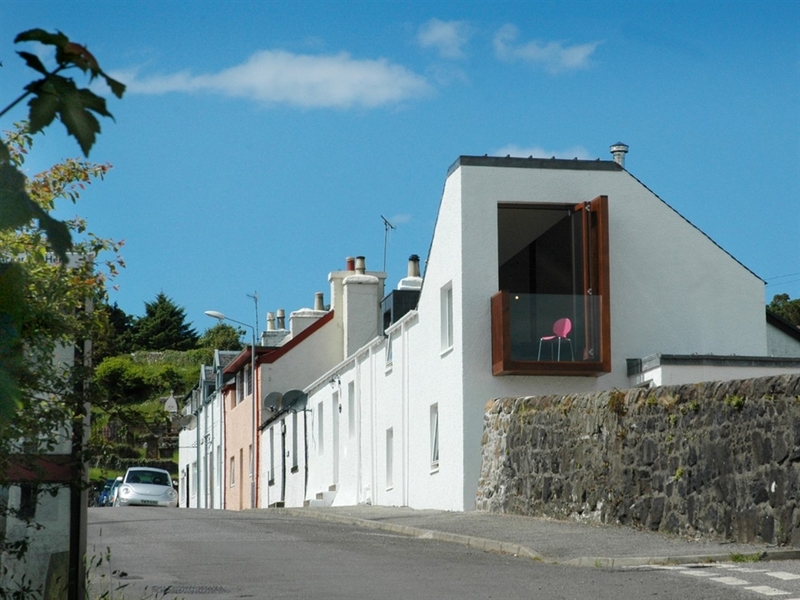 This is a bright and comfortable area with good views over the harbour and Sound of Mull from the ‘bookend’ doors which fold fully open, transforming the interior space. Restaurants, shops and cafes are all within walking distance and there are good walks over the hills being Tobermory too.